Jeddah is the most favorite place of tourists in Saudi Arabia. 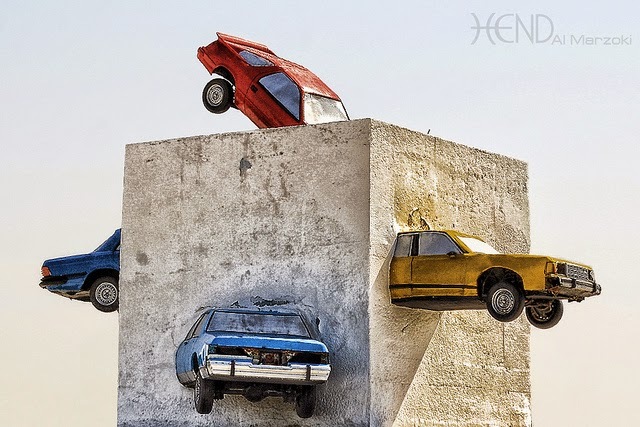 It is the most developed city of Saudi Arabia. 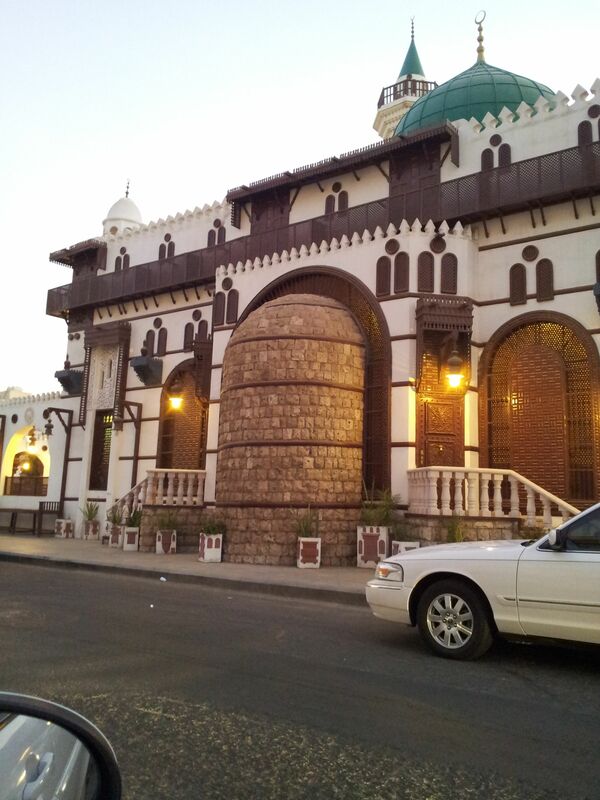 With its beautiful attractions Jeddah also has the most wonderful museums of Saudi Arabia. 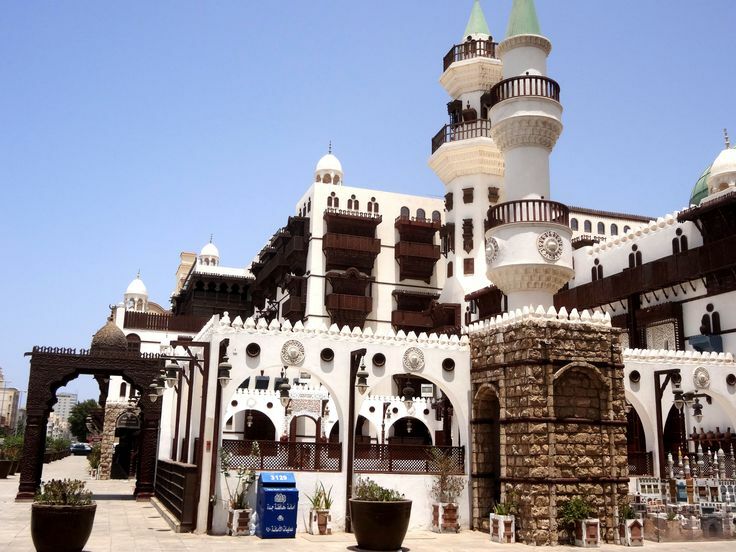 We have made a list of best “Museums in Jeddah” and we hope that after reading this list you will visit these museums. So lets start it. Abdul Raouf Khalil Museum has stored the history two thousand years in it. It remains open from 8 AM to 9 PM. Al Tayebat International City contains history of several civilizations of the world. It has 4 floors and 300 hundred rooms. It impossible to see such a large museum in one day. Locals says that Bait Al Balad was made by a fisherman after he collect sea shells and corals from the sea. The museum contains wonderful painting and photographs from all over the Saudi Arabia. It was built by King Abdul Aziz around eighty years ago. It contains personal belongings of First Caliph of Islam: Abu Bakar and the king’s belongings too. If you are a guy who loves science and technology then it is place you should visit. The museum contains technology that Lehman can only imagine. Unfortunately we don’t have the address of Science and Technology Museum, If you have then kindly share it in the comments below. 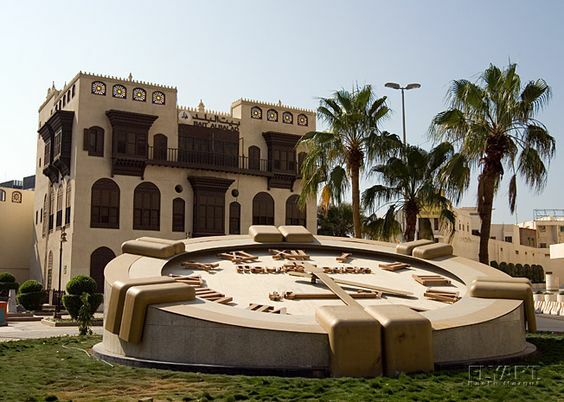 Castle of Cultural Arts Museum was established in 1980 by Saudi musician Tarik Abdul Hakeem. The museum contains the belongings of Tarik Abdul Hakeem. It also has a collection of music and general history of Saudi Arabia. Unfortunately we don’t have the address of Castle of Cultural Arts Museum, If you have then kindly share it in the comments below. We hope you will visit at least of the museum of them. If you enjoy our list then kindly share it with your friends and if you have find any mistake in it then kindly correct us. Don’t forget to share your experience with us when you visit these museums. Also have a look at our other articles too.